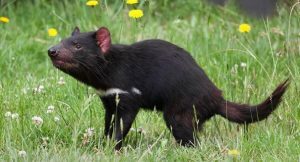 The endangered marsupial has been ravaged by disease, but scientists stumbled upon a new healthy population that gives them hope. 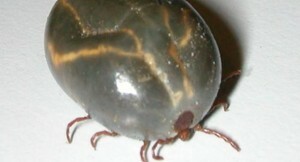 Officials have confirmed the discovery of the longhorned tick, a species not native to the US, and they have no idea how it got there. 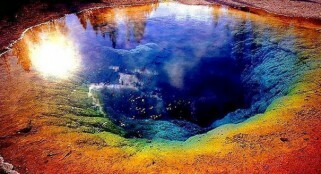 Yellowstone National Park is a ticking time bomb, and when the volcano under it erupts, it will be a worldwide event. 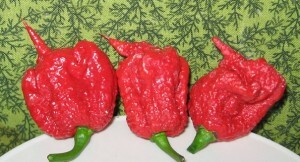 After a man was hospitalized from eating it, the creator of the Carolina Reaper is defending it to detractors. 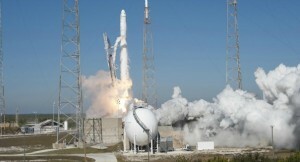 The launch of the TESS satellite into orbit will allow scientists to look for exoplanets circling 200,000 stars. 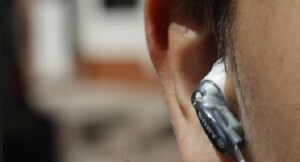 In an extraordinary new development, scientists may have found some hope for those who suffer from hearing loss. 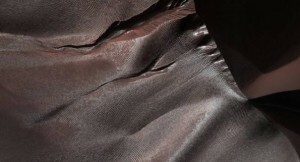 Bizarre new images from NASA’s Mars Reconnaissance Orbiter show just how alien of a planet Mars really is. 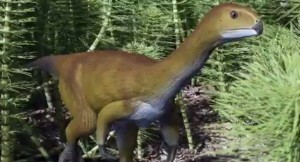 A team of scientists claims that perhaps it was toxic plants that did in the dinosaurs, and the asteroid only finished the job. 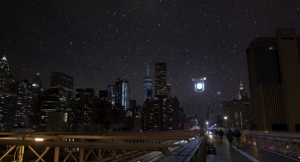 A remarkable photo shows what New York City would look like if you could actually see the stars without light pollution. 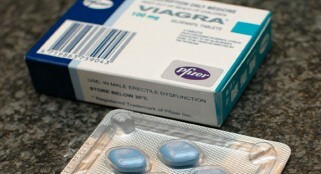 Viagra, meant to cure erectile dysfunction in men, has had a long and colorful history that stretches back to the 1980s.